Motorola Moto Z Play is a metal-clad smartphone support Dual-SIM(Micro SIM+Nano SIM), 4G LTE, 3G, 2G, Wi-Fi, Bluetooth, OTG and Finer Print scanner. It comes with a bigger 5.5”-inch Full HD (1,920 x 1,080) Super AMOLED display, 401ppi and Corning Gorilla Glass 3 protection. It’s powered by 1.8 GHz, octa-core Qualcomm Snapdragon 625 processor , 3GB RAM+32GB ROM+ 128GB Micro SD card slot runs on latest Android 6.0 marshmallow. It also sporting a 16-MP rear camera with Samsung 3M2 image sensor, dual-Led flash, PDAF (Phase Detection AutoFocus) perfect for low light photography and a 5-MP front facing camera for clicking selfies and making video call packed with a 3510mAh non-removable battery. Display 5.5”-inch Full HD (1,920 x 1,080) Super AMOLED display, 401ppi and Corning Gorilla Glass 3 protection. 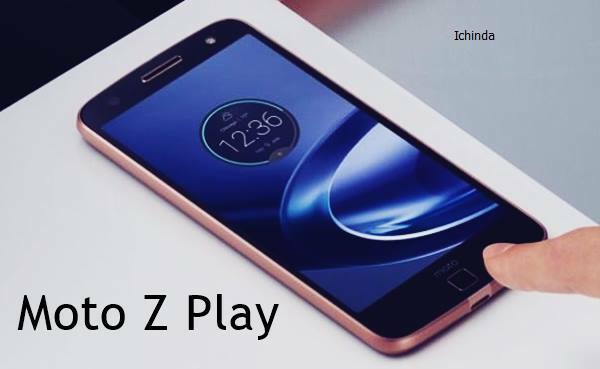 At last few honest word that Motorola Moto Z Play is coming to win the hearts of gadget lovers. What you think? Please be open to give your view.